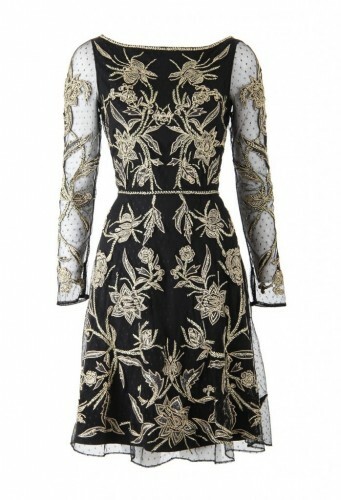 Kate's dress is a customized version of the Aster flower dress. In a blue, silk lining and embroidered overlay. Retail on original Aster: £1,549.